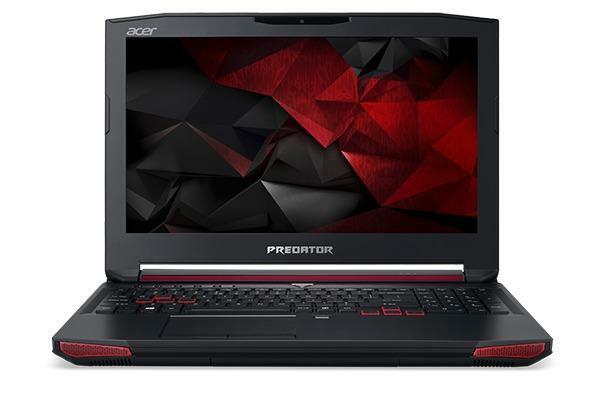 The Acer Predator 17 G9-791 is a high-end 17.3-inch gaming notebook with either Full HD or Ultra HD display resolution, Nvidia’s top-notch graphics processor, a fast Intel i7 quad-core processor, capacious system memory and storage space, and Windows 10 Home operating system. Networking on the Acer Predator 17 G9-791 is enabled via 802.11AC wireless and Gigabit LAN network interfaces, which can work simultaneously to reduce in-game lags to the minimum. You can hookup up to three external monitors via HDMI, DisplayPort, and USB-C connectors. The USB-C port can be also used for connecting Thunderbolt 3 compatible devices. The laptop has four standard-size USB 3.0 ports, separate microphone and headphones audio ports, a multi-format media card reader, and Bluetooth. The following drivers,software and user manual are compatible with your Acer Predator 17 G9-791 notebook and compatible with Windows 10 64-bit.